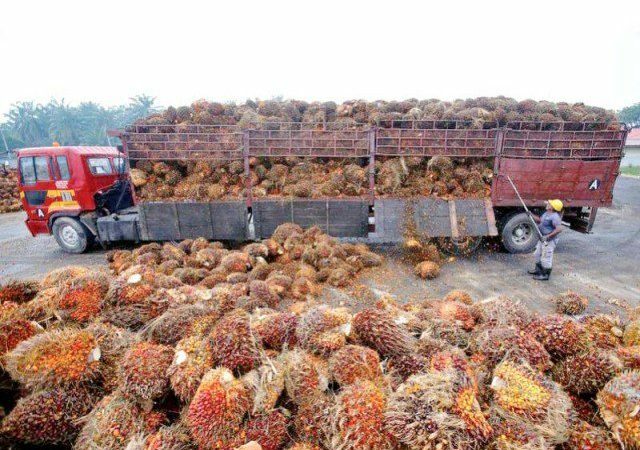 KARACHI, (DNA) – With the aim of bridging its current account deficit, Indonesia organised a conference and exhibition for palm oil to expand its export market and was also planning to send a trade mission to Pakistan. 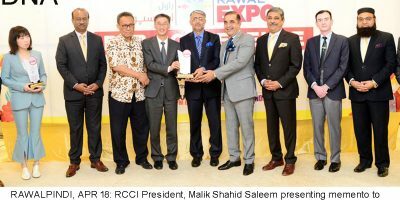 The Conference and Exhibition of Indonesian Palm Oil was held here on Thursday and Indonesians, belonging to both private and public sectors, showed great interest in showcasing their expertise and investing in the palm oil industry of Pakistan. At present, Pakistan meets 80% of its palm oil demand through imports from Indonesia. The remaining 20% is imported from Malaysia. Of the total value of Indonesia’s palm oil exports which reached $22.9 billion in 2017, Pakistan imported $2 billion worth of palm oil, roughly 10% of Indonesia’s total palm oil exports. Just like most of the emerging markets, Indonesia has also been struggling recently as its rupiah currency has fallen to its lowest level since the Asian financial crisis 20 years ago. It is being traded for 14,930 against the US dollar. Organising this event is one of the several efforts made by Indonesia to rein in its current account deficit. Talking to media, Indonesian Ambassador to Pakistan Iwan Suyudhie Amri stressed the need for deepening bilateral relationship as Indonesia had been looking to enhance industrial operations in the palm oil sector of Pakistan. “Strategic location of Pakistan is very important for economic cooperation not only for Pakistan but also for the region,” Amri said. 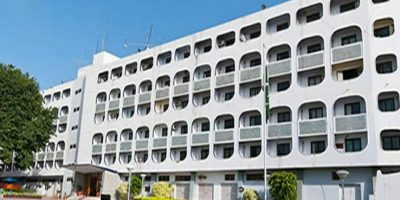 He added that Pakistan offered a logistics route for Indonesian investors who could not only tap the local market, but also capitalise on the export potential of Pakistan by using the economic corridor. “There is a potential for establishing refineries and storages in Pakistan for export to other countries,” he said. Sindh Board of Investment (SBI) Chairperson Naheed Memon said Pakistan provided a huge opportunity for investment by the Indonesians in the palm oil industry with their technology as Sindh and Balochistan jointly had more than 1,000 kilometres of coastal belt for growing palm trees.